Education is progressing and the future is looking great. After less than two years since the Aquino Administration started, significant battles have been won and paths have been paved by the Department of Education. Greater Opportunities! Education, or more widely known as GO! Education, had its first exhibit in July 2012 at SM North Edsa. Since then, the exhibit has traveled to SM Davao, SM Cebu, SM Manila, SM Pampanga, and SM Bacoor. This weekend, the GO! Education Exhibit culminates in SM Mall of Asia with a VIP event for education’s biggest supporters, a RockEd Concert, various programs, and of course, the full exhibit highlighting the GO! Education Program reforms. GO! Education is a program to bring the advocacy of education reform closer to every Filipino. The Department of Education and its various supporters continue to address the need to inform and engage the general public and its internal stakeholders in its mission to provide Education for All in the Philippines. It focuses on the three primary components towards improving access and quality of basic education: (1) Curriculum Enhancements through the K to 12 Basic Education Program, (2) Provision of Sufficient Resources to Eliminate Basic Education Input Gaps, and (3) Improvements to Quality of Teachers and Teaching. Last February 9 and 10, 2013, the last leg of the exhibit culminated at the Music Hall of SM Mall of Asia. In July 2012, the Department of Education, together with Philippine Business for Education (PBEd) through the support of the Australian Agency for International Development (AusAID) and the US Agency for International Development, launched the GO! Education campaign to the public, with the aim of garnering massive support from the Filipino people for programs addressing teacher quality and welfare, gaps in the curriculum through the K to 12 system and provide for much needed resources. “Because of the overwhelming support for the GO Education program from various sectors and you, our partners, we are closer to bridging the gaps in education before the end of this year: we have more classrooms, more competent teachers, more seats, more textbooks, and more sanitation facilities,” according to Education Secretary Br. Armin A. Luistro FSC, in his message to DepEd’s supporters. He also mentioned milestones such as the recent ratification of the Enhanced Education Act of 2013 or more widely known as the K to 12 Law, a 23% increase in the DepEd 2013 budget to reach P293 billion, Public-Private Partnerships, and other external initiatives for education. “While we have made significant inroads, much work is left undone. 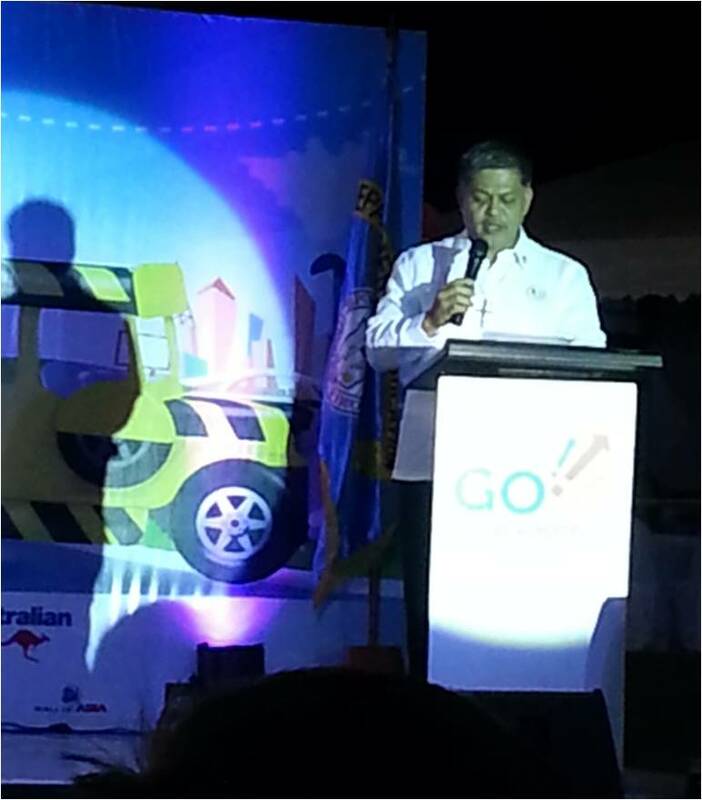 Lasting basic education reforms will take more years and decades to fully implement and realize,” said Luistro. 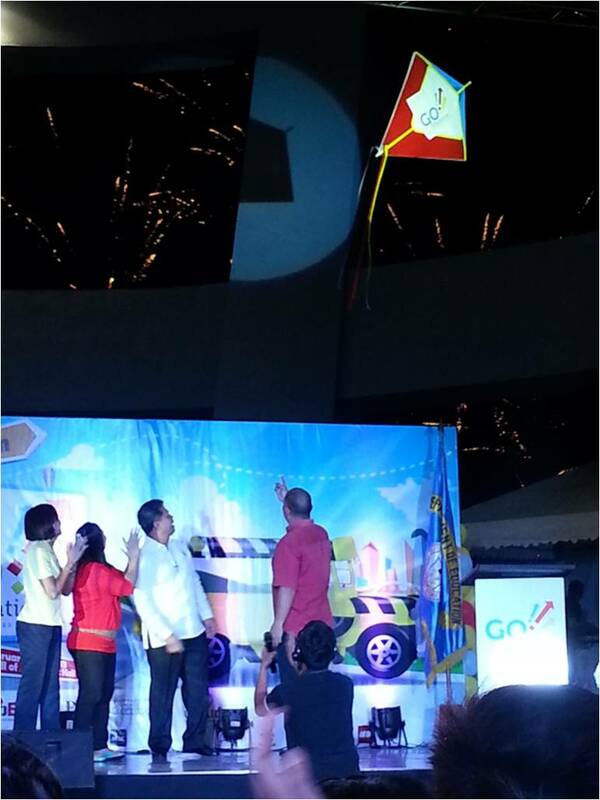 More than a celebration of accomplishments so far, the GO! Education event last weekend hoped to inspire continued support with even more vigor as DepEd continues pushing for its holistic reform agenda. It is a long and difficult road for education but with the support of various sectors, success is within reach. Towards the end of the program, a symbolic kite flight was done showing how DepEd is progressing through the unified cooperation from various sectors, with it is the timely Firework display form SM. Go! Education would help students, teachers and parents. To know more about education reform and DepEd’s programs, visit DepEd Philippines on Facebook (www. facebook.com/DepEd.Philippines) or the official DepEd website (www.deped.gov.ph).